It was a real treat to be able to take Grandad, whilst he could, to the Thursford Show each year. It always had him tapping his toes and put a large smile on his face. Reputed to be the best Christmas variety show outside London, people come from miles away. 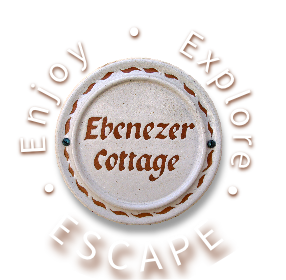 You can get there in less than 20 minutes from Ebenezer Cottage. "Another marvellous start to Christmas. Your beautiful dancers, so skilful, gracious and full of the energy of youth cannot fail to bring the joy that is part of Christmas: the supporting acts, the wonderfully moving choir; every member seems to have a voice of solo quality, especially when they sing among the audience. 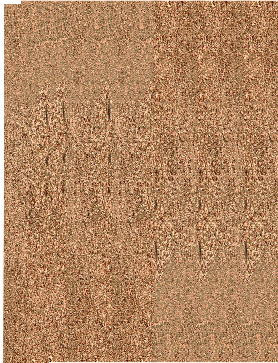 All this creates a memorable start to the Christmas season."